Can Retail Analytics Capture What You’re Missing? Retail strategy really boils down to one thing and one thing only – giving the customer what he or she wants. 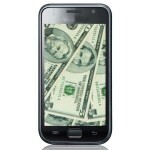 The challenge is that consumer psychology is notoriously elusive and changes all the time. Retailers may have some insights, but more often than not they lack the complete picture. And as a result, it’s still really difficult to capture and retain customers. So you’ve setup a Dropbox account and are ready to make the big jump to cloud storage; now what? It is kind of hard to understand how great storing stuff in the cloud is unless you have an idea of where to start. How Keyword Exploration Can Advance the skills of SEO? The business of webs specifically runs on the keyword research and most of the web owners do not know the fact that by effectively using it can refine the searching process. Keyword or keyword phrase is basically a word or several series of words which are used in doing the search in the search engine websites. 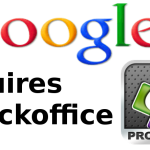 Google has planned to mount up its competition with Microsoft with the purchase of Quick office, which is the biggest creator for mobile applications either for working on various documents, for word processing, spreadsheets or for presentations. 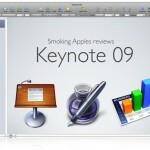 Keynote enables to create presentations in an interesting manner. However, sometimes the content tests the slideshows even if it’s of Apple’s applications. 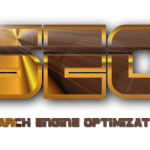 Search engine optimization has become a vital source in order to get success in online businesses. But the main question arises, that how can one able to sell the services and products if the customers will not be able to find one’s website easily. Nowadays, doing the promotion of products, services of any particular company through various applications generates much more profit for that company making it an effective way to create awareness among customers and it also helps in making some new clients. 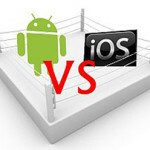 However, to create the differentiation factor in these applications is a challenging task. 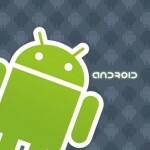 Android has assured to have around half a million of apps by the month of May in 2012.